Packed house for October’s SPARK event at The Moderns! 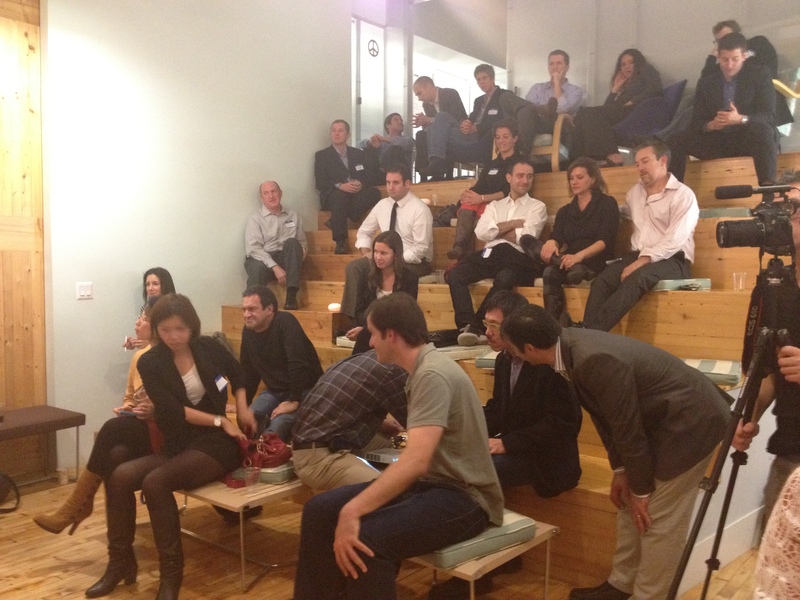 Last night was a fantastic night for conversation and networking. Stephen Marlin from GM was our featured speaker for this month’s SPARK conversation and the audience jumped right in on the conversation! This SPARK, like several previous SPARK events before, was held at The Moderns, a beautifully designed meeting space that houses a solutionsist-based think tank. Janine James, the founder said she wanted to create a space that was open for conversation and creativity as well as work. The host for the evening, Paul McGuinness, introduced Janine and Stephen Marlin to the audience and invited audience members to voice their opinions on what shape they wanted the conversation to take. 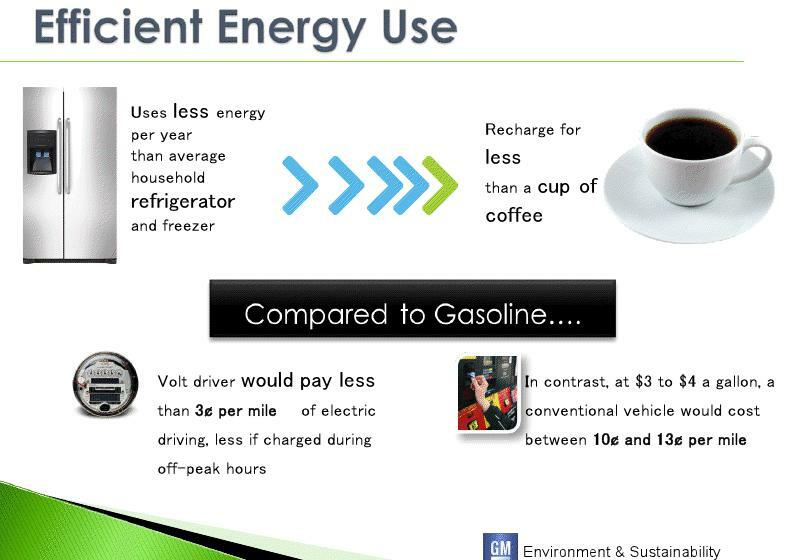 How efficient is the Chevy Volt? Stephen Marlin started out taking a few questions and then moved into how the Chevy Volt was designed. The average driver drives about 40 miles a day (to and from work) and with that in mind the Volt was created to drive 38 miles on a full charge of electricity which would break out to about 100 miles per gallon equivalent at a rate of $2.50 a charge (based on national electric rates, for nyc it would be between $3 and $5). The Volt has a 9 gallon gas tank which acts as a range extender for another 350 miles; the equivalent miles per gallon works out to about 37 mpg equivalent. The Volt has all of the cutting edge offerings an advanced car could offer; however, the technology being market disruptive will require consumers to change their mindset about driving. Drivers should be looking to plug in whenever they can to extend the drive time before the extended range comes in and Stephen says collaborating with cities like New York will help. Creating intelligent infrastructure like charging stations will increase the proliferation of this technology and benefit the environment. 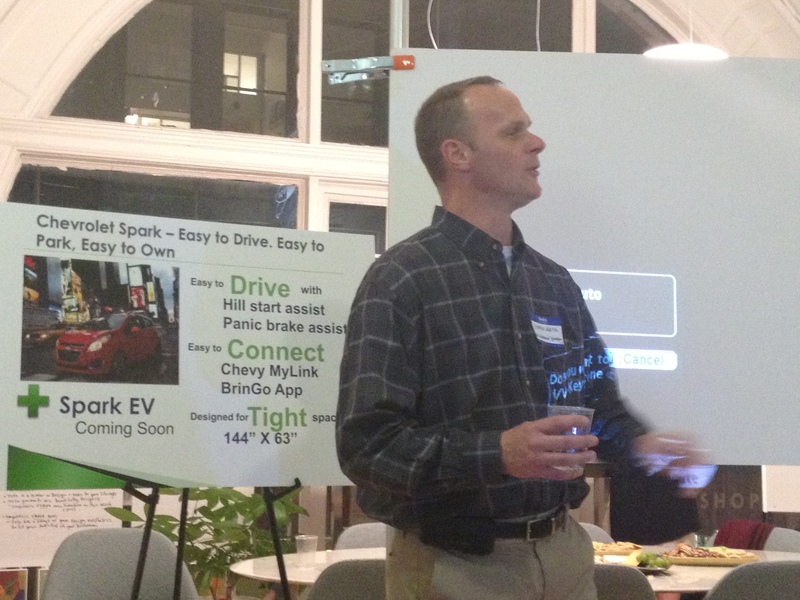 Meet Stephen Marlin, the first person to drive the Volt in Manhattan. Stephen ended the discussion with a video on the EN-V, the future of cars. Developed in partnership with Segway, this 2 seater microcar can be driven or operated autonomously. Straight out of a sci-fi comic book, the video shows how it can avoid obstacles, draft with other cars (platooning), and park itself. While this is a long long way from the present, everyone sure left excited for the future! Check out the video here! Read our member’s experiences about test driving the Volt earlier this month!